Learn how Screencastify protects your data and respects your right to privacy. 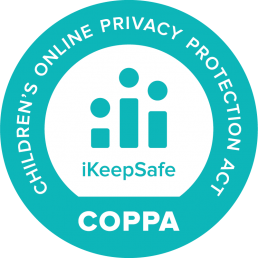 Screencastify has achieved full certification from iKeepSafe.org for compliance with COPPA, FERPA, California Education Code 49073.1 and SOPIPA. 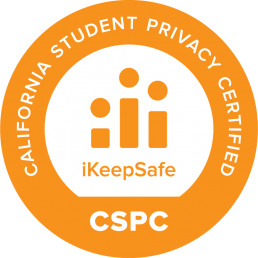 This is the most secure level of certification available for educational technology products. At Screencastify, we’re committed to your privacy. We know that we must earn your trust—and keep it—every time you use our tool. To uphold that promise, we’ve created this Privacy Center, where you’ll find information about our approach to privacy. All the Screencastify features you know and love were created by our small engineering team, either by our founder in Germany or in our Chicago HQ. The people who build Screencastify care deeply about privacy on a personal level. After all, we use Screencastify every day, and we handle your information with the same care that we use for ourselves, our family, and our friends. From the beginning, the way we treat your information has been very different from other screencasting tools. We don’t own or even host your videos, and we will never show you an advertisement. Our business model is simple: we make money from selling Premium subscriptions. That’s it. Should you have any questions or concerns, please feel free to email us at privacy@screencastify.com.